Anyone that loves Irish history will be watching this. 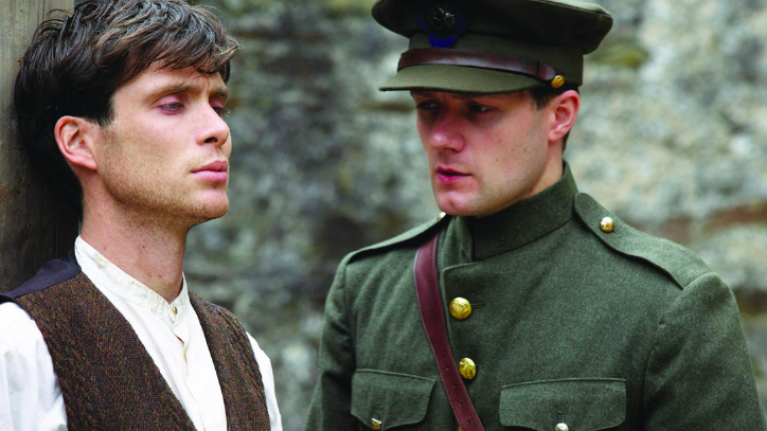 Aside from being an incredibly well written and acted film, a large reason why Ken Loach's superb drama The Wind that Shakes the Barley registered with Irish people was its level of realism and detail. On that note, Dr Donal Ó Drisceoil was a key sounding board for Loach because he acted as a historical advisor on the award-winning film. Ó Drisceoil is also one of the editors of the critically-acclaimed Irish history book, Atlas of the Irish Revolution. As mentioned previously, Cillian Murphy will be narrating the three-part series which is an adaptation of John Crowley's beloved book. In an interview with the Irish Times, Ó Drisceoil said that the documentary will cover the period from the formation of the First Dáil in 1919 up until 1921. The Easter Rising and the subsequent Civil War will also be examined. “The focus will be very much on the War of Independence period and will include some never before broadcast archive footage as well as contributions from some 20 plus academics including many who contributed to the Atlas,” he said. Ó Drisceoil adds: “It’s hoped to have the first episode ready for broadcast early next year to mark the centenary of the sitting of the First Dáil - it will use mainly contributors to the Atlas but some others as well and it will also make good use of maps which will form the spine of it." Atlas of the Irish Revolution was named Bord Gáis Energy Book of the Year at the 2017 Irish Book Awards. The documentary has not yet received a release date, but it's expected to air at some point in early 2019.